Car rental services are available to you subject to prior notice. Car rental services may only be guaranteed in accordance with scheduled flights and reservations. 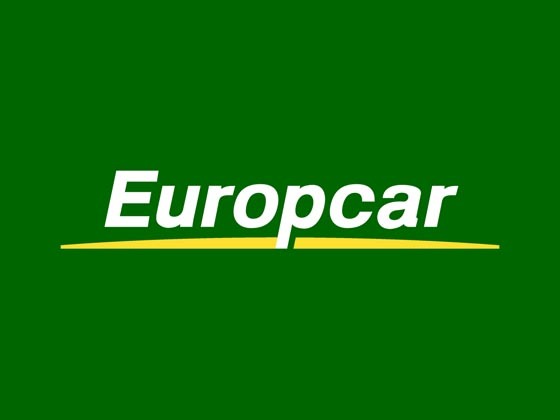 Should you not hold a reservation you will be required to contact a car rental agency located near Caen rail station.